フランクフルト – キャンプ場 フランクフルト. 地図 フランクフルト, すべてのキャンプ場の写真とレビュー フランクフルト. 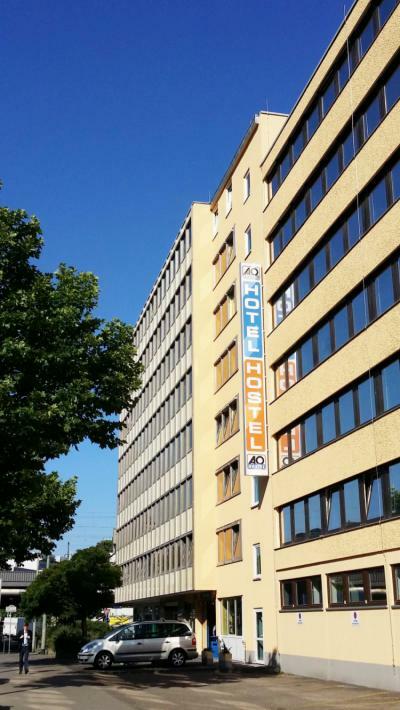 The hostel itself is located in the Europaviertel which is only 200 metres from the south entrance to the Messe Frankfurt/ Trade Fair Centre. "Frankfurt (Main) Messe" is nearby as well and therefore guests staying with us can get to the Central Station easily via public transport. 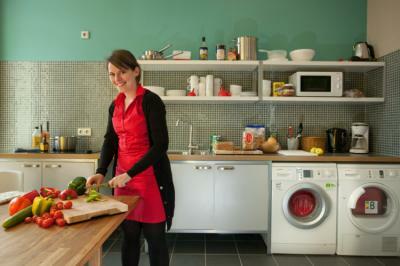 This hostel is well located in Frankfurt. It is close to Hauptbanhof and by S-Bahn Station. Location-wise, it&apos;s pretty good. Not far from the station and the river is about a 25 minutes walk. It&apos;s also right next to a S-Bahn station as well. Also, this is more of a hotel with some hostel style rooms, so if you&apos;re looking for a classic hostel setting with tons of backpackers, this isn&apos;t it. But it&apos;s still a nice place to stay. We are based directly at Frankfurt airport, which is Germany´s biggest. Terminal 2 is just a short distance on foot, whilst the rest of the airport is only a few minutes in the car or via bus. In addition, public transport is a good way to connect into Frankfurt city center- you can get to St Paul´s Church, the Goethe House or the Frankfurt Cathedral within 40 minutes.